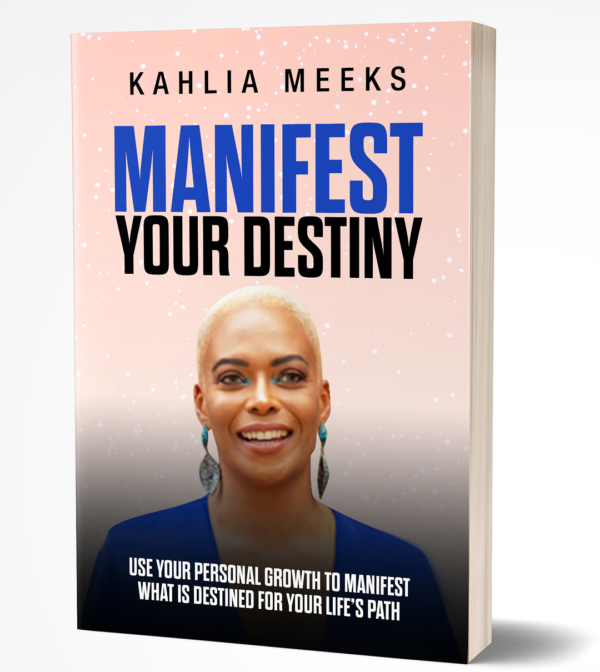 Manifest your destiny is regarding the ability to have a mission and execute the vision towards life’s purpose all while enhancing personal development. Self-love, self-improvement, spirituality, faith and improving inter-personal relationships are a part of the writings. Non-conformity to societal norms, overcoming challenges which are a part of the process of achieving goals, and the human brain relating to intuition, the conscious and subconscious mind and quantum and meta-physics are also mentioned. Regardless of your age, culture, financial status, or career, it is never too late to find your purpose in life. Recognize your power and that you have control over the outcomes of all circumstances presented to you in life. 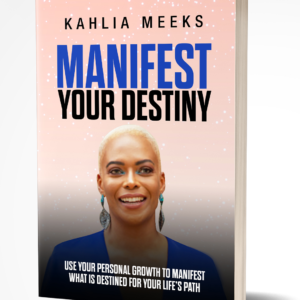 You can manifest whatsoever you desire by being steadfast and consistent to your vision. You will fulfill your life’s purpose and manifest your destiny once you change habits and behaviors and incorporate the newfound wisdom into your every day practices.Manifest your destiny and attain what is rightfully yours by divine birthright.